In Australia, spouses have an obligation to financially support each other after separation. This is different to child support you may be required to pay for your children. If you wish to claim spousal maintenance (or partner maintenance if you were in a de-facto relationship), you must satisfy a threshold test. If you can financially support yourself, your claim for maintenance will fail. However, if you cannot adequately support yourself, the Court must determine whether the other party has the capacity to pay. This test is sometimes summarized as “Need versus ability to pay”. Thus, even if you establish a need for financial support, but the payer has no capacity to pay, your claim for maintenance will fail. It is very important to get good legal advice before you decide to file or defend a claim for spousal maintenance. This may avoid unnecessary legal costs. Once you decide to make or defend a claim, it is crucial to file the right evidence and disclose the correct documents in support of your case. We are happy to help. Will receipt of spousal maintenance affect my Centrelink benefits? Yes. It is the government’s view that if your former spouse can afford to financially support you, he or she should do so, rather than the public purse. 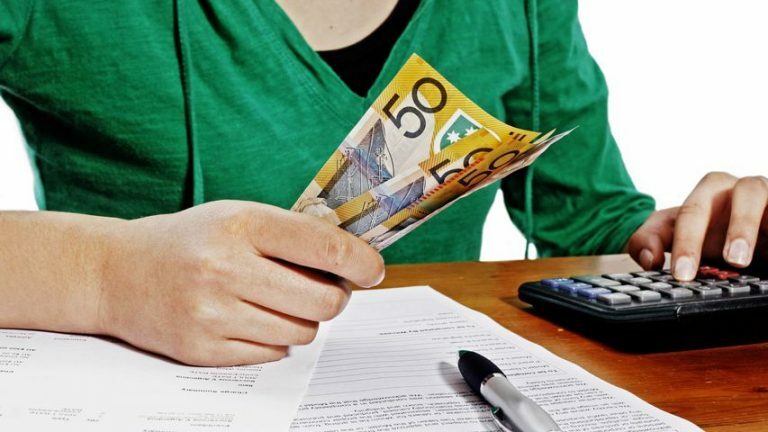 The Family Court will therefore ignore any income tested benefit you receive from Centrelink when assessing whether you have a need for financial support from your former spouse. However, this means that if you obtain spousal maintenance, you will need to notify Centrelink, who will then reassess your entitlement to receive benefits. However, taxation liability may arise depending upon how your former spouse chooses to pay you. For example, if you have a family company and your ex-spouse decides to issue dividends in order to pay spousal maintenance, taxation consequences may arise for you and/or the company. You should therefore check how your spousal maintenance is to be funded before you claim, or accept an arrangement. When can a child decide who they want to live with?